A local company with services tailored to fit your office’s needs, integration with your EHR system, and benefits of local on-site support capabilities. Best rates in the market, and only one year contracts with renewal subject to performance. We stand behind our service! Dedicated to work on denials and resubmitting claims. Top of the line Practice Management System with quality communication, fast billing results, insight to practice data, powerful reporting tools, interactive scheduling, and a secure cloud based system with the option of practicing on the go. Compensation based on payer reimbursement and/or patient balances only. Vast system generated reports to ensure transparency at any given time. Depending on volume, claims are processed daily from the receipt of data to reduce days in the payment cycle. Our average collection rate is 98%. Our average claims processing rate is 22 days. Our scheduling system allows clients to have streamlined check-in and check-out processes such as appointment reminders, track & view history, and insurance verification. As the clinical encounter is concluded, our experienced coders are able to review and submit provider charges with speed and accuracy. MedBill’s 3-tier utilization review ensures accurate electronic claim submission preventing insurance denials allowing timely response and reimbursement. Electronic remittance processing reduces outstanding account receivables by demanding rejection review as soon as an insurance processes the claim. MedBill follows a strict patient collection policy to capitalize revenue from start to finish. MedBill offers monthly, quarterly, yearly reporting customized to fit any provider’s needs. We have every tool necessary to help collect every dollar quickly & efficiently. 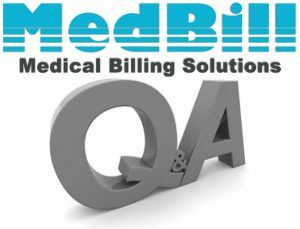 Should You Outsource Your Medical Billing With MedBill Solutions? 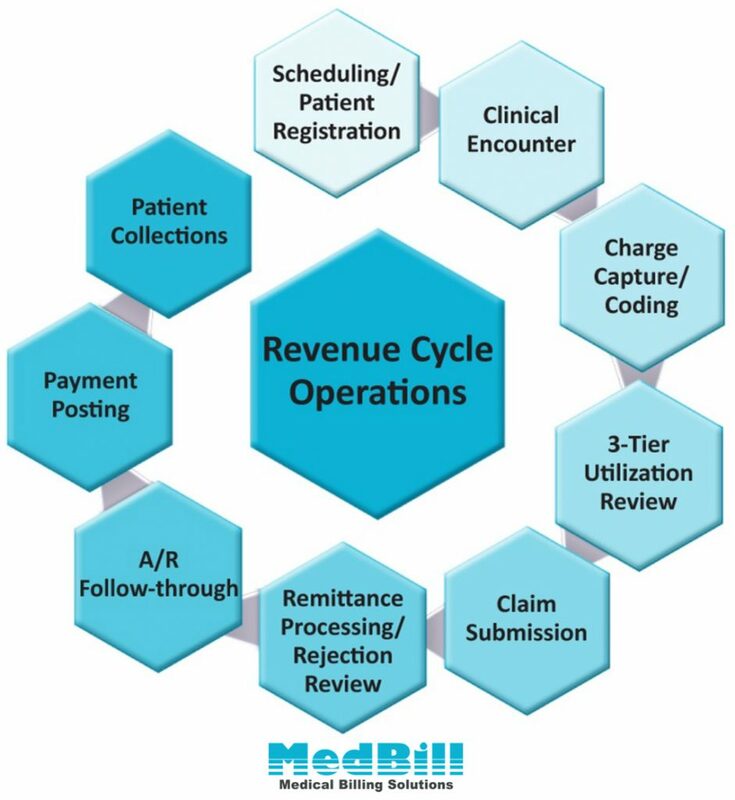 Please phone 817-882-6860 or email support@medbill-solutions.net to request a no obligation free accounts receivable (A/R) audit. 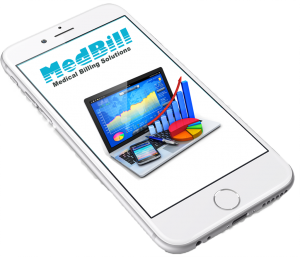 MedBill Billing Solutions provides a secure cloud-based mobile medical practice management solution with flexibility to fit the needs of any provider. Owned by Physicians to Match Physician Standards: Our team at MedBill was founded by two physicians in Fort Worth, Texas, as an outsourced billing service. Most billing companies are not connected with their physicians or patients and it was our goal to transform and improve that process. Our clients receive services tailored to fit their office needs. Welcome to MedBill Solutions New Website! no obligation free accounts receivable (A/R) audit.